Nepal, officially the Federal Democratic Republic of Nepal is a landlocked country in South Asia. 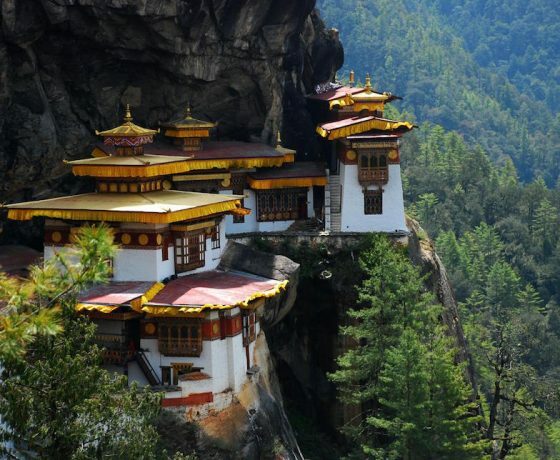 It is located mainly in the Himalayas but also includes parts of the Indo-Gangetic Plain. Home to eight of the world's ten tallest mountains, including Mount Everest, the highest point on Earth and is the birthplace of Lord Buddha. 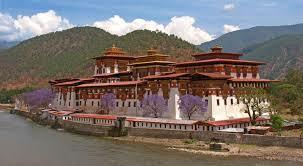 Bhutan is a secluded country which has remained untouched for many years and it is being world famous due to its unique culture and this tour would be a suitable option for the person who loves to see the Bhutanese local culture, society, glorious mountains scenery as well as low land with dense forest. 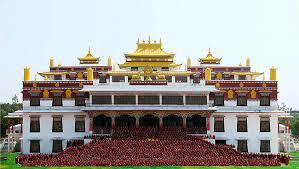 Since ancient time, Tibet has been the epicenter of Buddhist religion. Along with the rich culture, Tibet is also rich with the landscape and natural beauty that is not found in other locations. Regd. No. : 90357/068/069 (Asian Heritage Int'l Tours & Travels (P) Ltd).